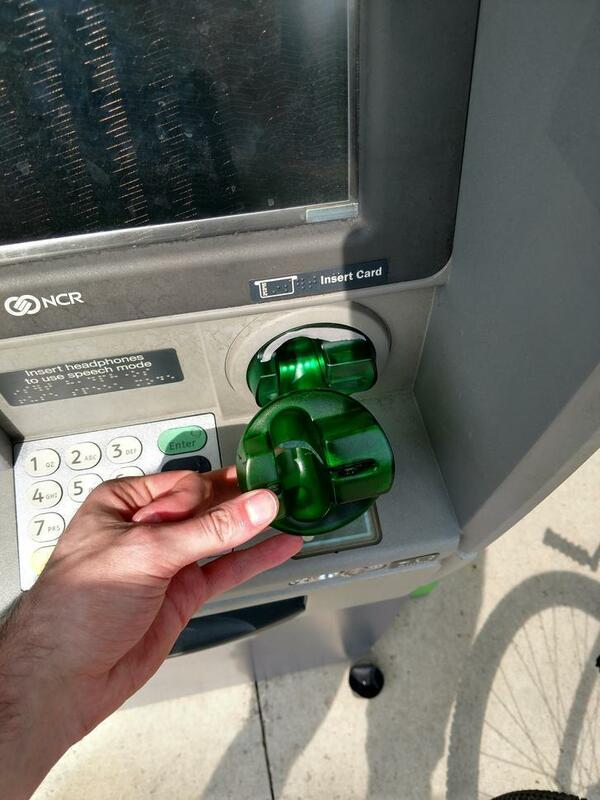 Earlier this week, credit card skimmers were found on Huntington ATM machines on Ohio State's campus. 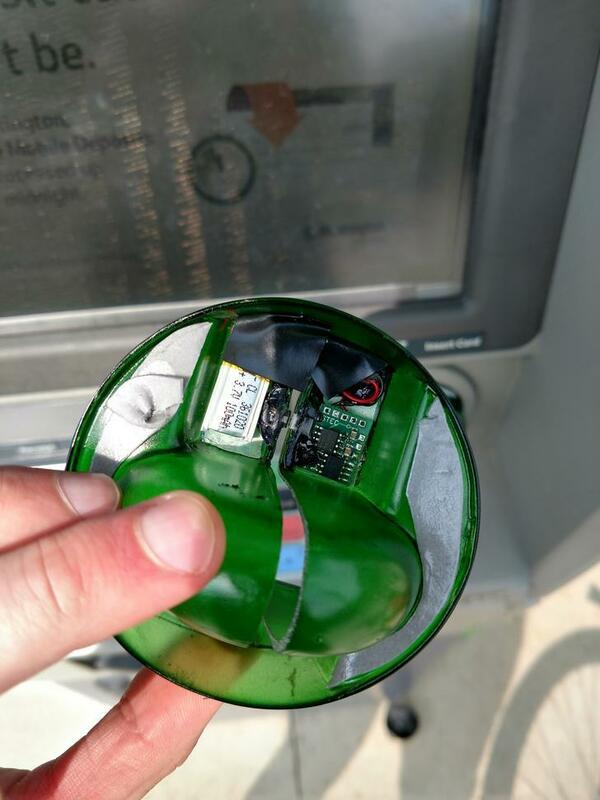 According to reddit user, Klaxsun, who posted this thread about finding skimmers in the Huntington ATMs around campus, one skimmer was found in the ATM in front of the Union and another at the ATM location near Starbucks. Photo of skimmer from reddit user, Klaxsun. What is a skimmer and why do you need to know about it? A skimmer is a small device used by credit card thieves to steal your information in an otherwise legitimate transaction. They come in many forms, but in the case of the ones on campus, they are false covers over the spot where you would insert your card. When you place your card in the card reader not only will the ATM read your magnetic strip but so will the skimmer. Just like that criminals gain access to all of you debit or credit card information. Next time you go to an ATM be sure to give the card reader a firm tug to see if there is a skimmer in use. If it doesn't wiggle that means the ATM should be safe to use. The false cover used to steal your information. If you find one, or if the cover on the card reader is fairly loose and you're concerned, be sure to bring it to the attention of the nearest Huntington bank immediately.